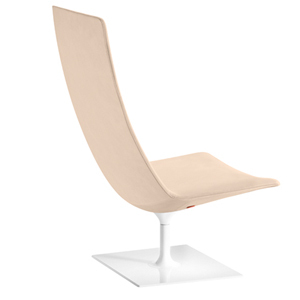 Catifa 70 distills the essence of a lounge chair into a slender, etherial form. 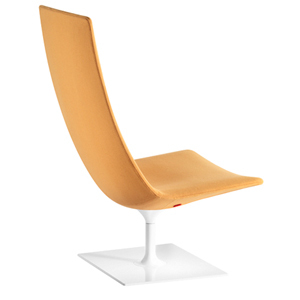 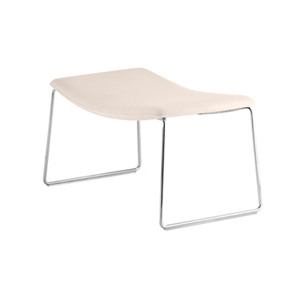 Its distinctive, delicate curve creates an intimate space for home or office. 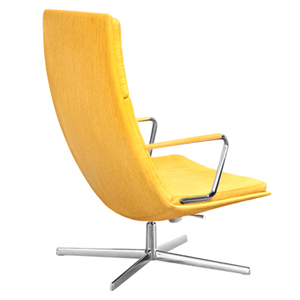 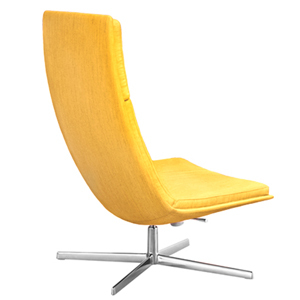 Made for both residential and contract use, Catifa 70 can be covered in leather or fabric. 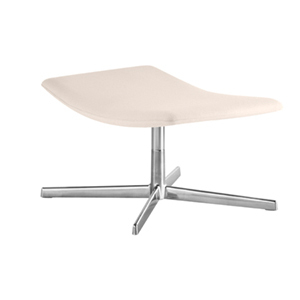 The base is available in aluminum four-star base with various adjustment mechanisms, chrome-finish sled base or central base in powder coated steel. 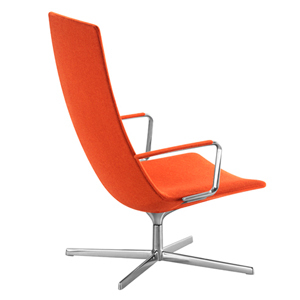 Catifa 70 is also available with polished aluminum or aluminum padded armrests and footrest for maximum comfort. 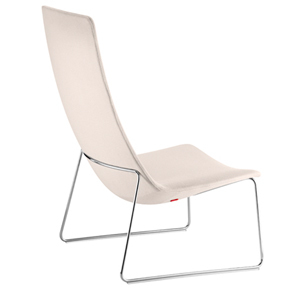 The Catifa 70 Collection is GreenGuard certified.